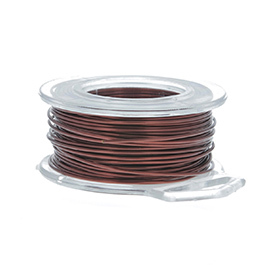 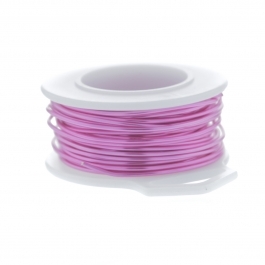 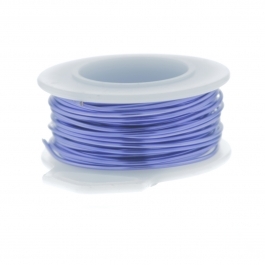 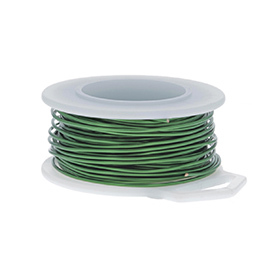 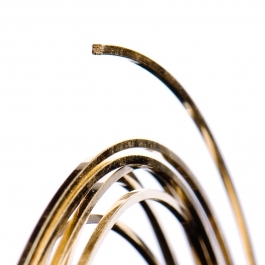 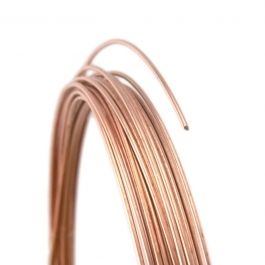 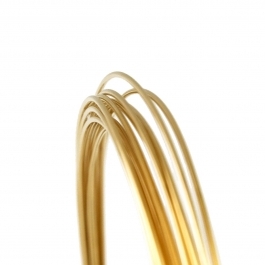 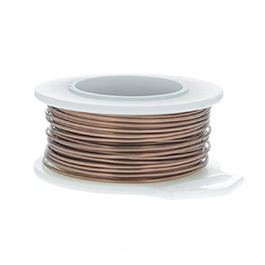 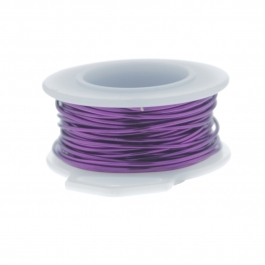 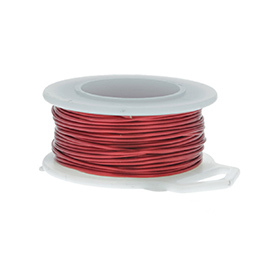 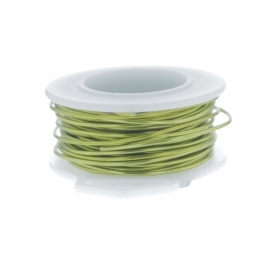 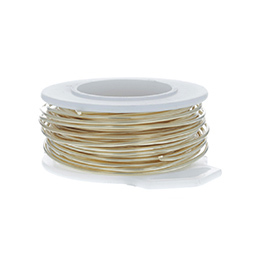 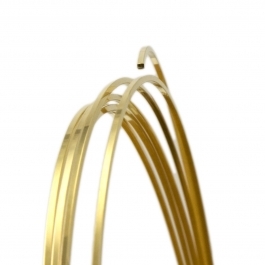 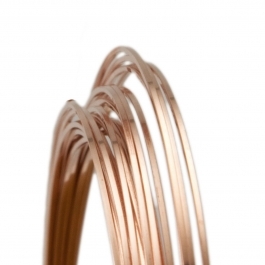 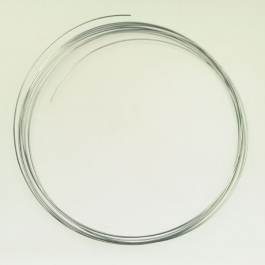 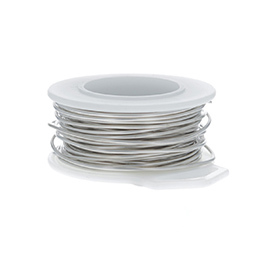 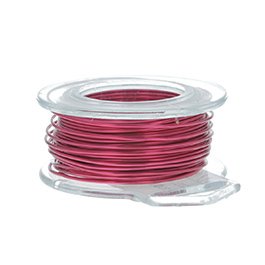 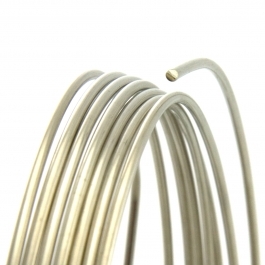 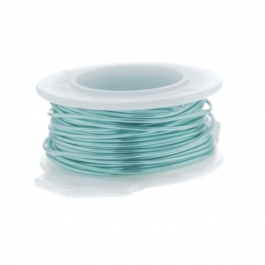 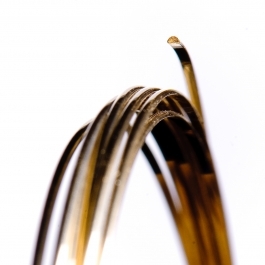 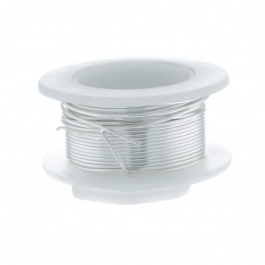 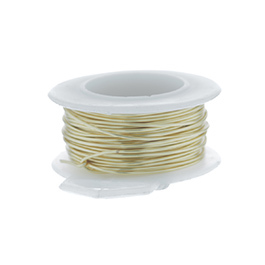 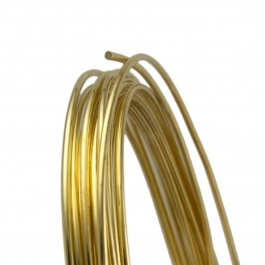 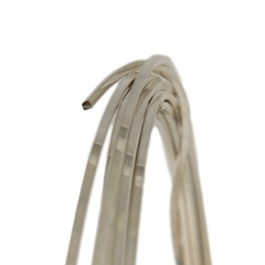 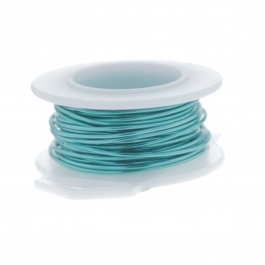 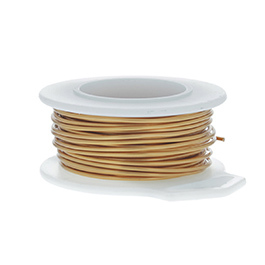 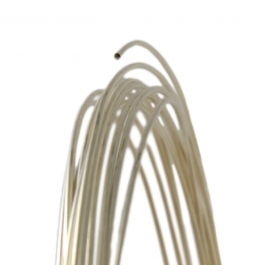 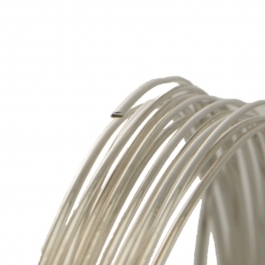 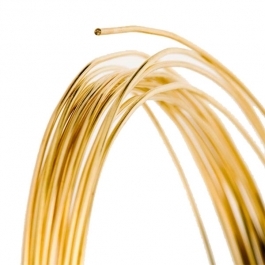 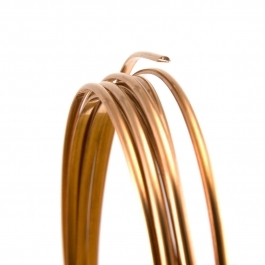 Our fine 22-gauge wire is about 0.6mm in diameter, and is great for delicate jewelry. 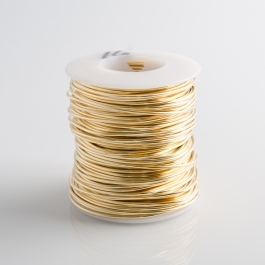 Choose a half hard temper for jewelry pieces that may have frequent use, such as rings and bracelets, but dead soft is still a safe choice for earrings and finer pieces that are worn less often. 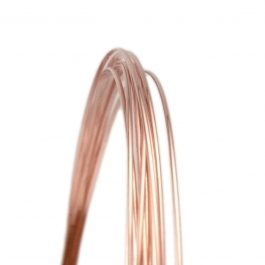 Make sure you work harden the wire! 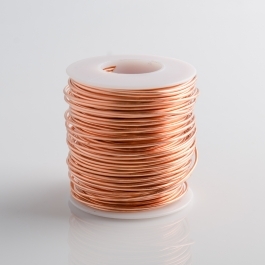 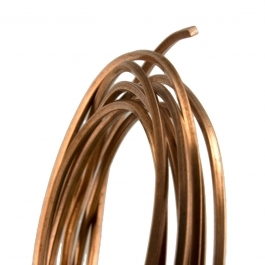 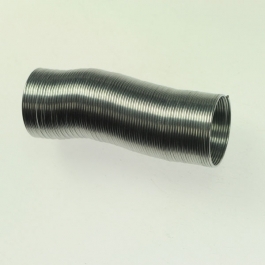 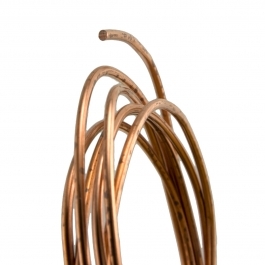 Select a wire and shape from our wide assortment of natural metals and alloys; you and your customers will love our quality wire!